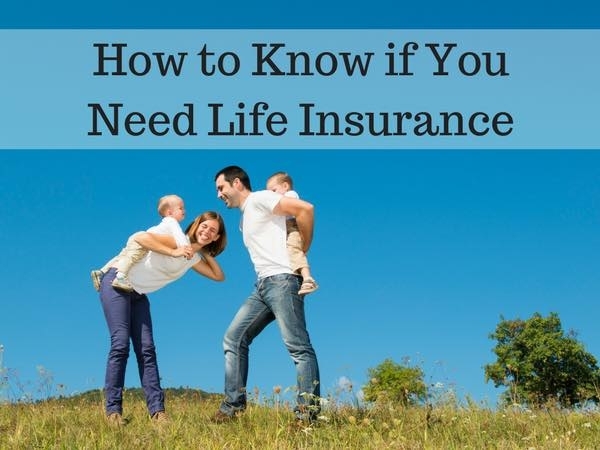 Let Nathan, with Lehigh Valley Life wash all your worries away when dealing with your loved ones and the fact there are not getting any younger. We all have unexpected issues that arise with ourselves & loved ones. Don't wait till death hits you unexpectedly to figure out how to pay for funeral costs.